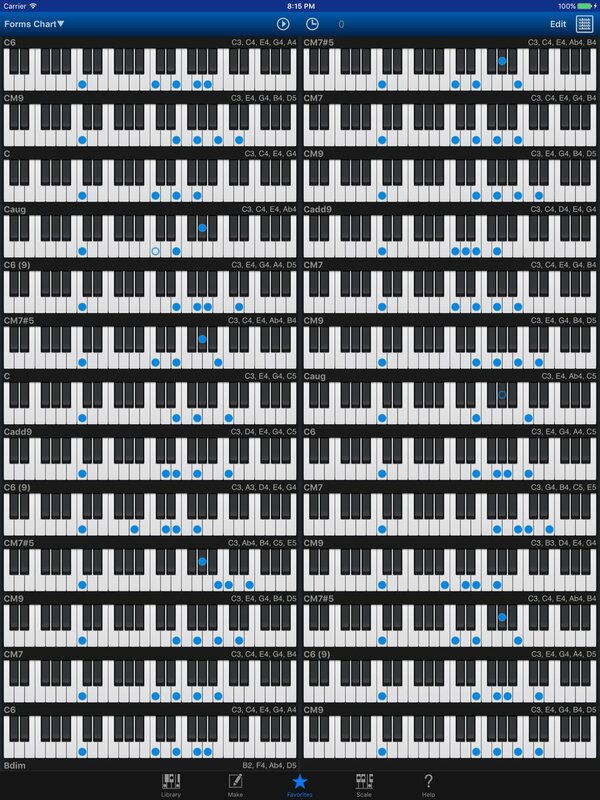 Piano Kit 3.7 has released! Piano Kit 3.7 has released! 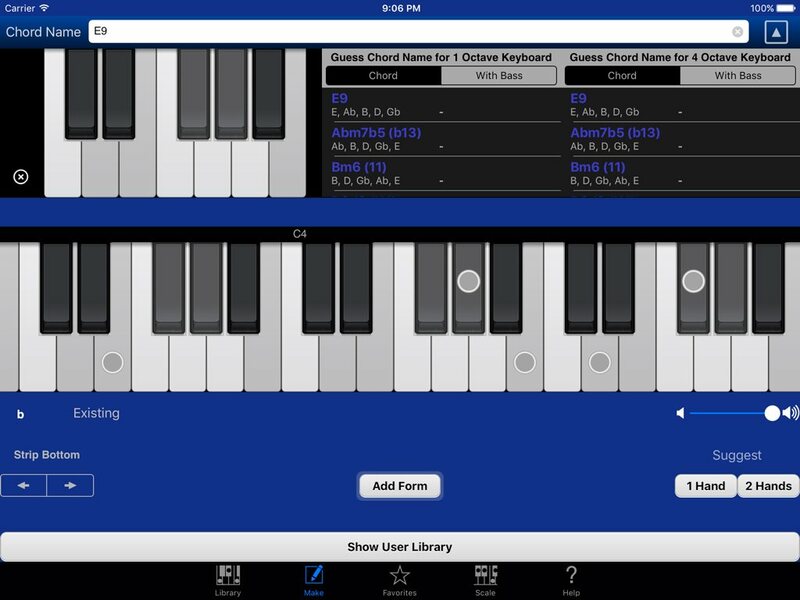 It’s a great piano chord form app. Improved layout engine for iPad and etc. Strip Bottom button allows you to remove unwanted bass note easily. • Supported Landscape mode for iPad. • Supported 12.9inch iPad native resolution. • Supported multi column for Chart View on iPad.